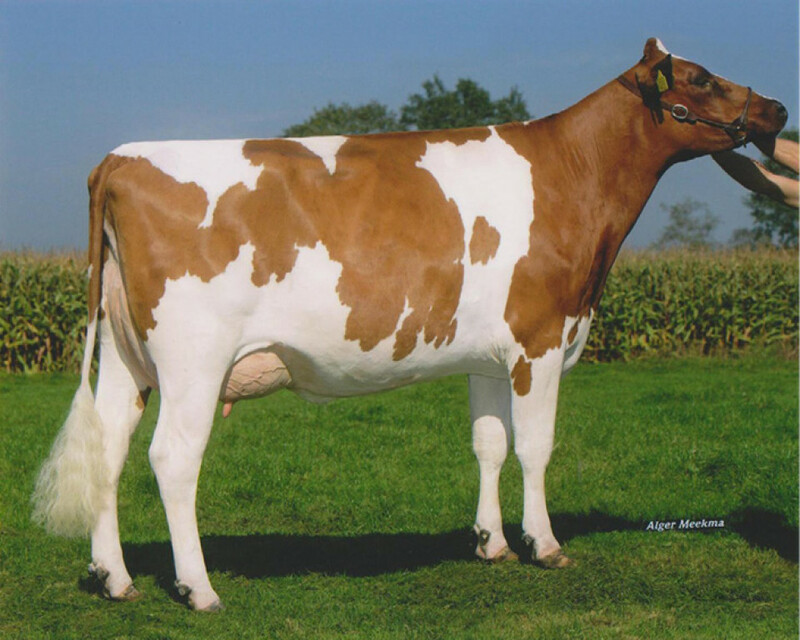 The primarily red & white herd of Jacob Werler in the Netherlands, with 11 AI sires launched, is not among the most dominant. Nevertheless, results are impressive. For the past three years, Julandy has ranked high on the German progeny-proven list. In the Netherlands, during the past year, Jotani and Red Cliff have profiled themselves as the most sold progeny-proven Red Holstein bulls. The secret to their success? The splendidly breeding Julia family!